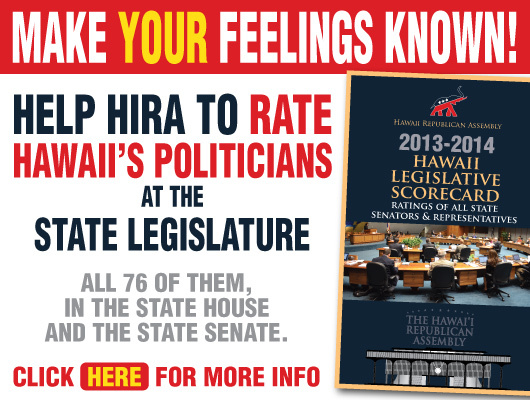 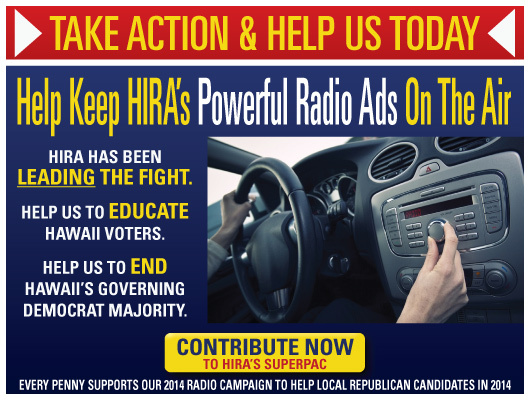 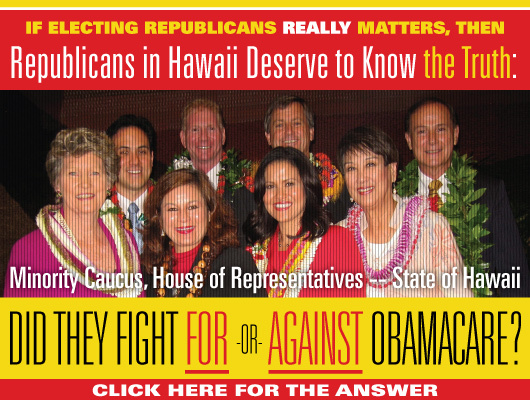 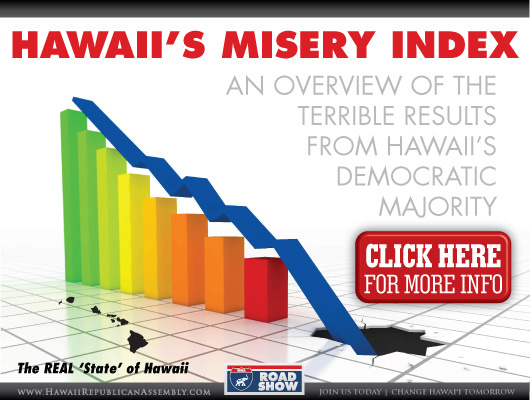 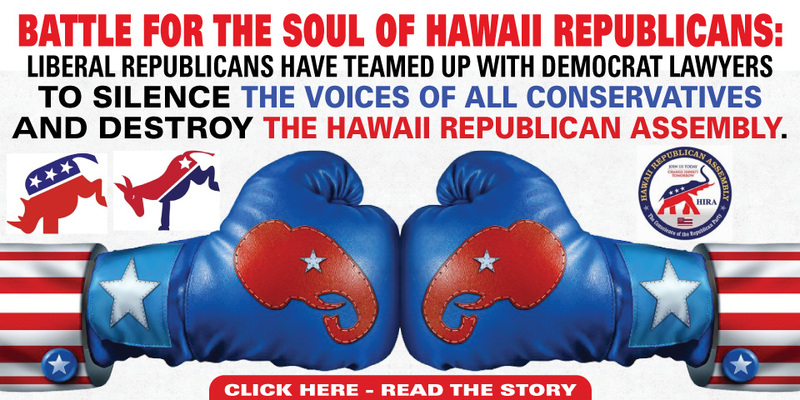 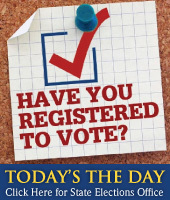 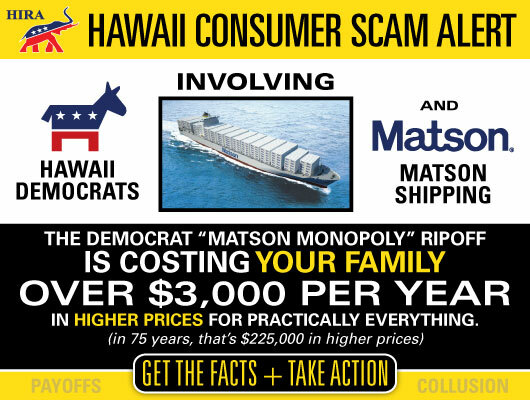 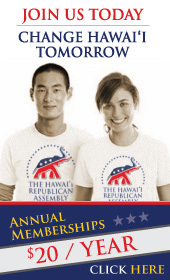 We are not an official arm of the disastrously mismanaged and RINO-hijacked Republican Party of Hawaii (RPH). 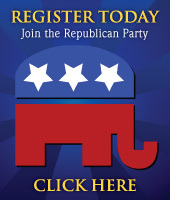 of the National Federation of Republican Assemblies (est. 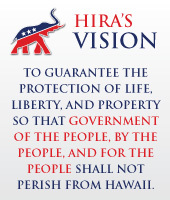 1935).